When you’re already in employment, the idea of changing your career can often be unnerving. Will it be worth the risk? In reality, a career change is a lot more straightforward than you think. If you’re considering a change in career, or you simply want to learn a trade as a way of starting your own business, plumbing training could be the way to go. 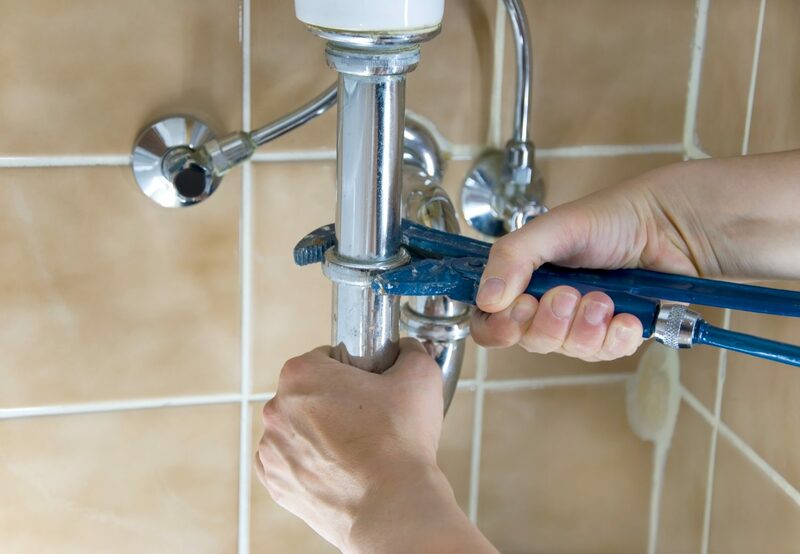 Plumbers and the services that they offer are in high demand in the UK. There’s always a good amount of work and you can be your own boss. In fact, there has never been a better time to learn a trade than now. Regardless of your situation, age and background, there is no reason why you can’t train as a plumber. The first step of training as a plumber is to find what kind of local plumbing courses are on offer. There are a number of options, meaning that whatever your situation, you will be able to train as a plumber in a way that suits your schedule. It’s often possible to work around existing commitments such as family life and existing job roles. Make sure you do your research. Find a training course that will lead you to exactly where you want to be. 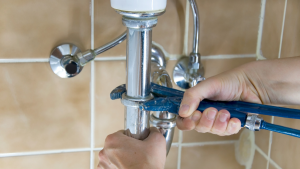 Once qualified, the start-up costs of a plumbing business are much more affordable than others. Due to the high demand for plumbers and relatively low start-up costs, you’ll quickly be earning a generous amount of money. As a self-employed plumber, it’s important to get your name out there to create a customer base. Marketing both online and through more traditional routes is crucial to growing your business. For more tips, take a look at five marketing activities for tradesmen. You’ll have the ability to set your own hours, pick and choose where you work and which jobs you take on, and have an almost unlimited earning potential. Being a plumber is not only a well-paying job, but it provides you with skills for life and provides a rewarding feeling knowing you’ve delivered high-quality service to your customers. If you’re looking to train as a plumber, Options Skills run a professional plumbing course. 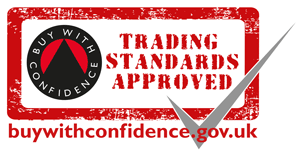 Take a look at our course page or call one of our advisors on 0800 802 1306 for more information.